OH MAGGIE. 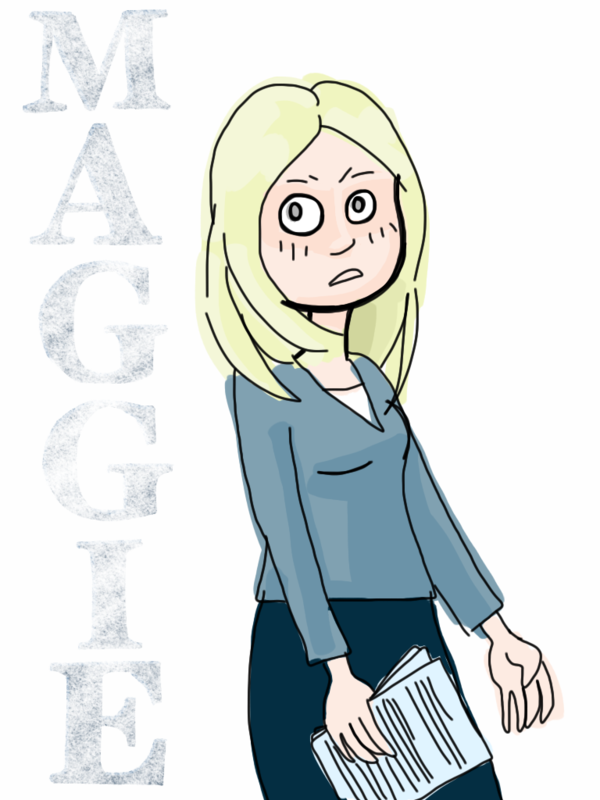 Poor, poor Maggie. Pre-haircut, still full of raw idealism.